The Treasure House | For Books, Art, Africana & Music. 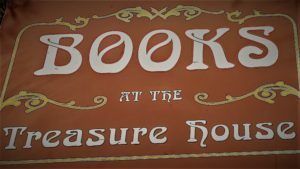 The Treasure House for Books, Art, & Music. 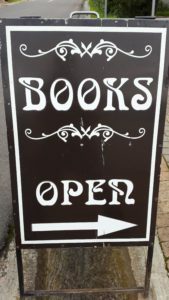 New, Used and Rare Books. Africana, Art and Vinyl. 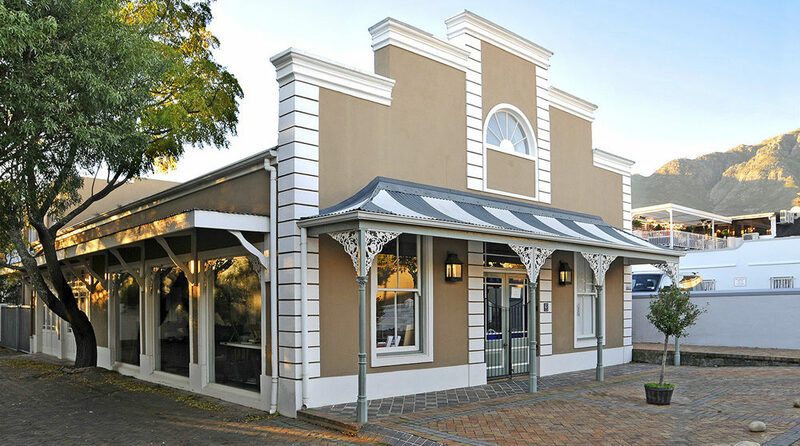 We are situated in the picturesque rural village of Franschhoek near Cape Town – our shop has over twenty thousand books, a large selection of artwork, thousands of vinyl records and CD’s. Much loved by foreign tourists. We also offer books, art and music on the internet. We buy books, records and art.